A magical fantasy, an allegorical cautionary tale, a feast of language, a celebration of creativity--this dazzling debut novel is poised to become a story for the ages! Paige Britt has been asking big questions since she was a small child. Her search for answers led her to write books that might inspire young readers to think, explore, and stay open to life’s mysteries. 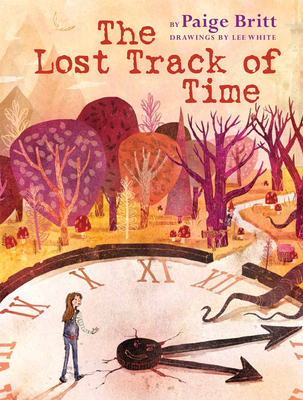 Her debut novel, The Lost Track of Time, was hailed by Publishers Weekly in a starred review as an “exuberant homage to the power of imagination.” Why Am I Me? is her first picture book. Paige lives in Georgetown, Texas, with her husband. Visit her online at www.paigebritt.com.